Our Bethany School in Bekoji, Ethiopia has been teaching disadvantaged children since 2006. Starting by educating just 200 children, the school has grown and hundreds of children’s lives have been transformed through regular food, healthcare and an excellent education. Our students are hardworking and we couldn't be prouder of their achievements. University in Ethiopia is free if children are successful at High School. We also help children through Technical College where they can qualify in vocational courses and trades, giving them the skills and knowledge needed to obtain a great job and support themselves. This year our children in pre-university courses did exceptionally well in their university entrance exams. We’re very proud to announce that we are sending eight students to University. 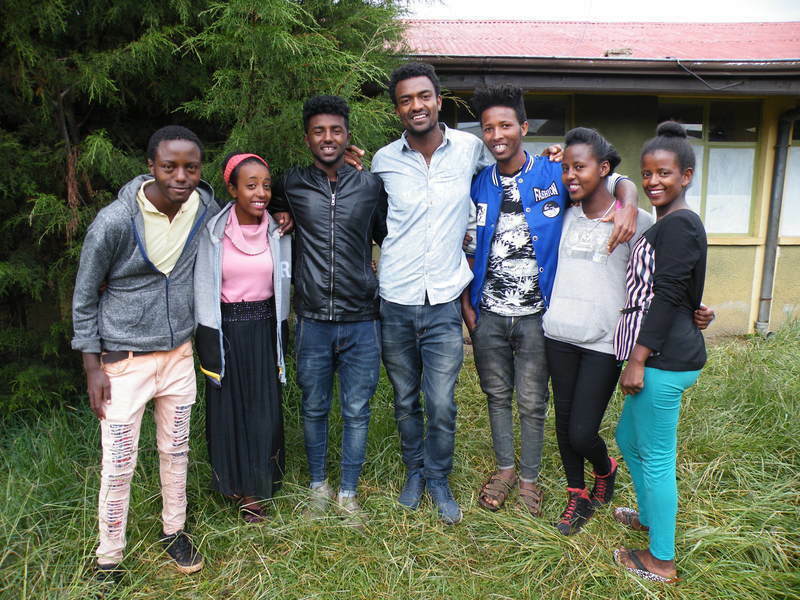 Yoseph, Kasahun, Lidia, Biniam, Eden, Abraham, Rahel and Ephrem are heading off to universities in different parts of Ethiopia and studying a mixture of courses depending on their talent and interests. From Engineering, Economics, Agricultural science and health related courses; the eight students will start studying these courses that will help them achieve the qualifications needed to obtain professional skilled jobs. One of our students, Yoseph, age 19, will be studying psychiatry at medical school. His desire is to help individuals struggling with mental health. His passion motivated him to study hard for his exams and he scored very highly in his results. Yoseph is a great role model for the younger students at Bethany School, he has always been a hardworking student who has gained outstanding marks. Even more than that, he is considerate, kind and a very grateful young man. Supporting our children through their education will radically change their lives and ensure a successful future for themselves and their families. Not all of our children will attend university as there are many options for them and each of their skills and talents are unique so some train in trades or internships. Whichever route our children choose for their education, we are their proud parents and are amazed at the way our children work hard to overcome exceptionally challenging circumstances. We are proud to play a role in bringing up the next generation of world changers. Stand by Me have been working in the Dominican Republic since 1995. In recent months, the Dominican Republic, along with surrounding countries, has been bombarded by hurricanes and storms, causing flooding and the spread of disease.